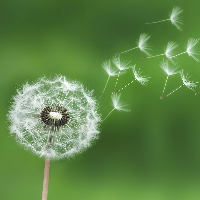 Life Services Alternatives | Grant a Summer Wish Blog - Page 3 of 10 - Life Services Alternatives, Inc.
Summer is almost here, and we need your support to grant wishes! 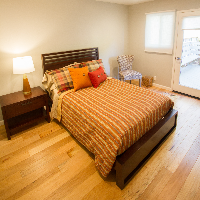 LSA is crowdfunding so our residents can take vacations. LSA Board President Greg Dalzell discusses Bay Area housing and the impact of creating more homes and services for developmentally disabled adults in California. A fun time was had by all this past weekend as we gathered for our annual Women’s Luncheon at John Burns Gardens. 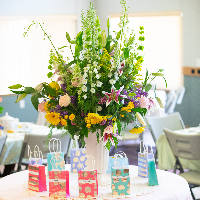 Attendees enjoyed live music, tea, beautiful flowers, games, and prizes! 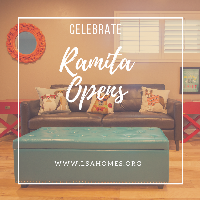 We are excited to announce that we are vendored by the San Andreas Regional Center and the placement process has begun for the Ramita home. 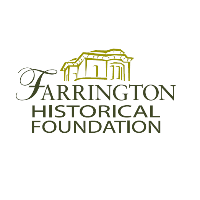 LSA is excited to announce it has received a $10K grant from the Farrington Historical Foundation to help support the purchase of new vehicles. 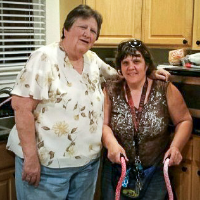 Single parent Patty and her adult child, Melissa, were in a time crunch. After living in their beloved home for 29 years, their landlord passed away and their home was about to be sold.